The process of phagocytosis includes chemotaxis, recognition and attachment, engulfment, fusion of the phagosome with the lysosome, destruction and digestion of the ingested material, and exocytosis. Macrophages are long-lived phagocytic cells that are always present in tissues; they can be activated to enhance their killing power. Neutrophils are highly active, short-lived phagocytic cells that must be recruited to the site of damage. 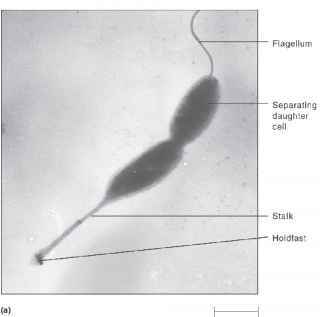 ■ How does a phagolysosome differ from a phagosome? ■ What could a microorganism do to avoid engulfment?